UV Curing Machine TM-700UVF-A be fit to UV curing drying for Shoes, plastic,Paper ,pvc, PP Sheets, wooden floor board ,UV POLISHING , PVC,PET , PCB after printing UV printing, electronic product UV sparying , UV pritning, packing products UV drying . 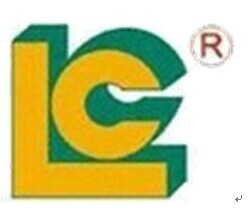 Luen Cheong Printing Equipment Limited has specialized in manufacturing LC brands for 26 years. Our products include: various pad printer, silk screen printer, hot foil stamping machine, UV Curing machines & cliche.Our customers are from more than 110 countries and they are satisfied with our products and services.